Our new modern store is stocked with everything you need. Stop by to grab a snack, gift, lottery ticket, and much more. We also have a fantastic line of 99¢ greetings cards that rival the best. 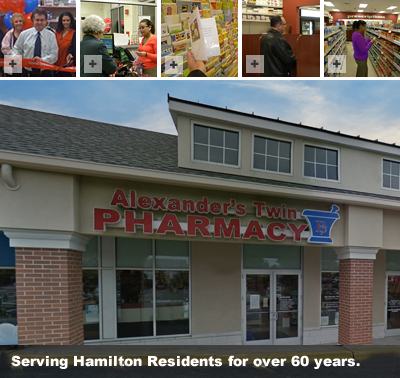 Alexander's Twin Pharmacy is a family owned and operated, full service pharmacy. 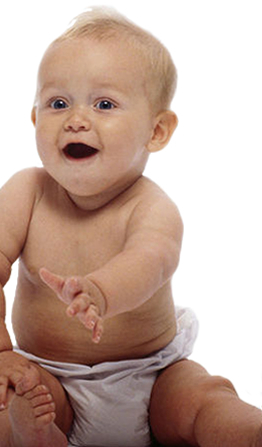 Our owners, Neil Schenkel RPh and Bette Schenkel RPh, are Certified Fertility Specialists. We keep in stock all fertility medications. We accept all prescription insurance plans. Our prices are extremely competitive and most of all we believe in service. Our philosophy is to remove the stress from the patient by professionally handling all medication and insurance needs.